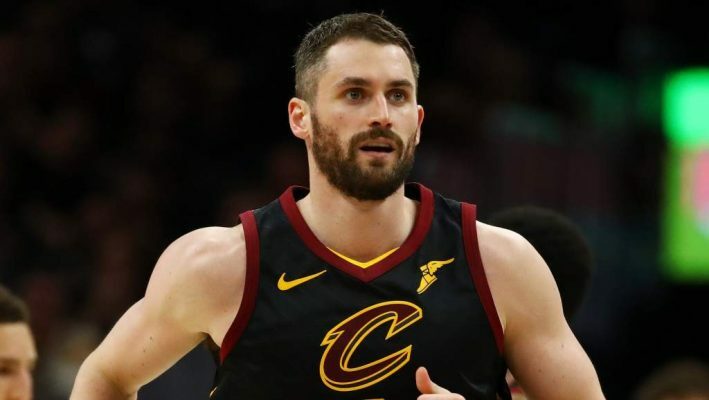 Cleveland Cavaliers star big man Kevin Love is reportedly nearing his return from the toe injury he sustained early in the 2018-19 season, and on Monday he was seen running plays with the Cavs starters. Based on a video from Monday’s practice, Love appears to be moving unencumbered. 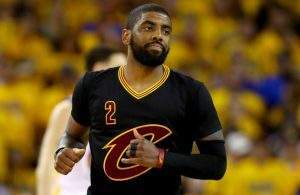 Despite Love looking nearly ready to take the court in a game, Cavs head coach Larry Drew stated that it was unlikely the All-Star forward would make his return this week. 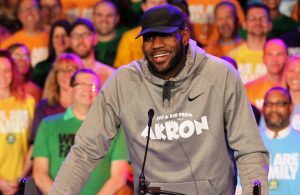 Considering the way the Cavs season has gone thus far, and the fact that it seems unlikely the Cavs will try to move Love prior to the Feb. 7 trade deadline, it is certainly the right decision not to rush his return. 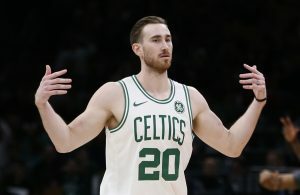 When Love does return, the hope is that he will be able to return to the kind of production he was enjoying before a toe injury forced him to undergo surgery just four games into the season. Prior to his operation, Love was averaging 19.0 points and 13.5 rebounds per game. That kind of production could go a long way in terms helping the Cavs add to their win column.